Because of that month-long Blogging A-Z love, I was feeling a little blogged out. So to get back on track, I thought I’d post some loveliness about one of my favorite guilty pleasures. How cute. Could you die? 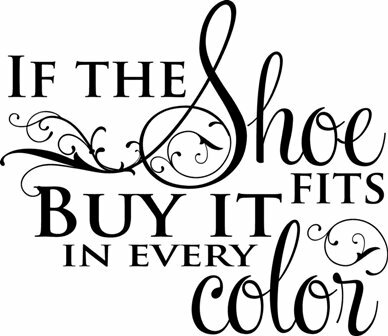 For all you shoe-lovin’ chicks out there. 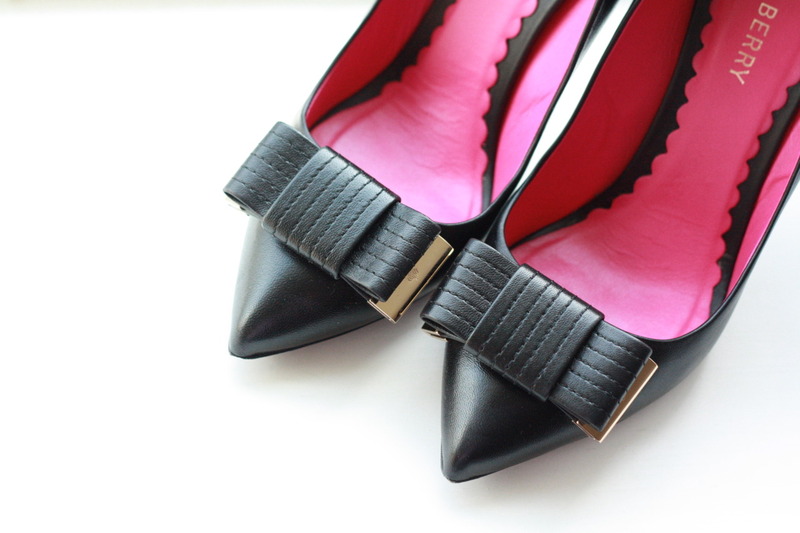 Here’s a little ditty about romance, handsome strangers, and death by stiletto heels…. 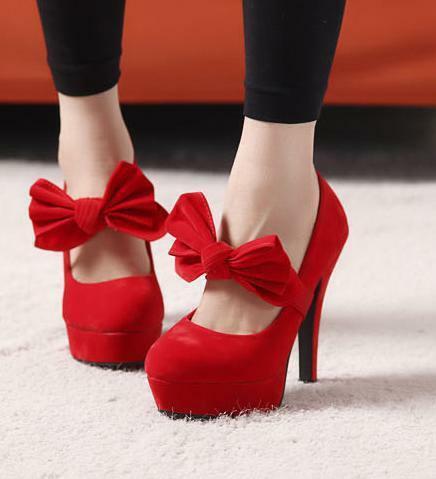 I would wear the first red pair with the bows until they fell off my feet!!! 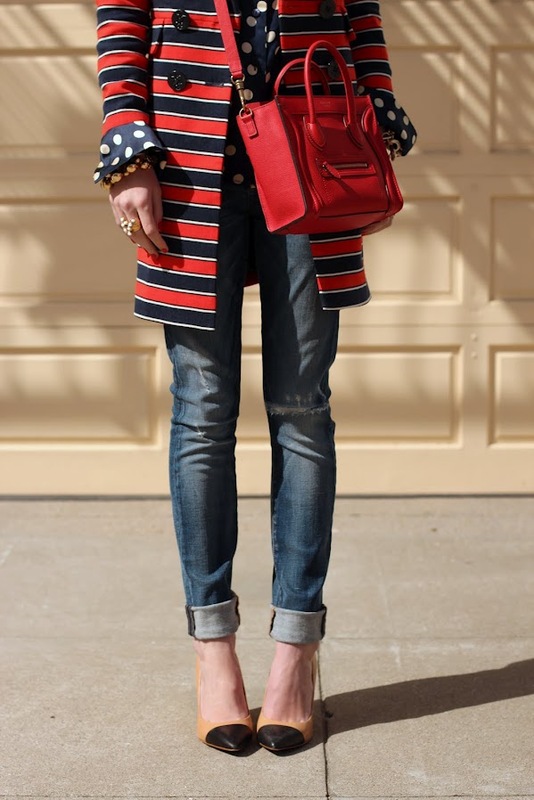 No post about shoes would be complete with a Carrie Bradshaw reference! She'd tell you to go buy yourself those gorgeous red shoes.